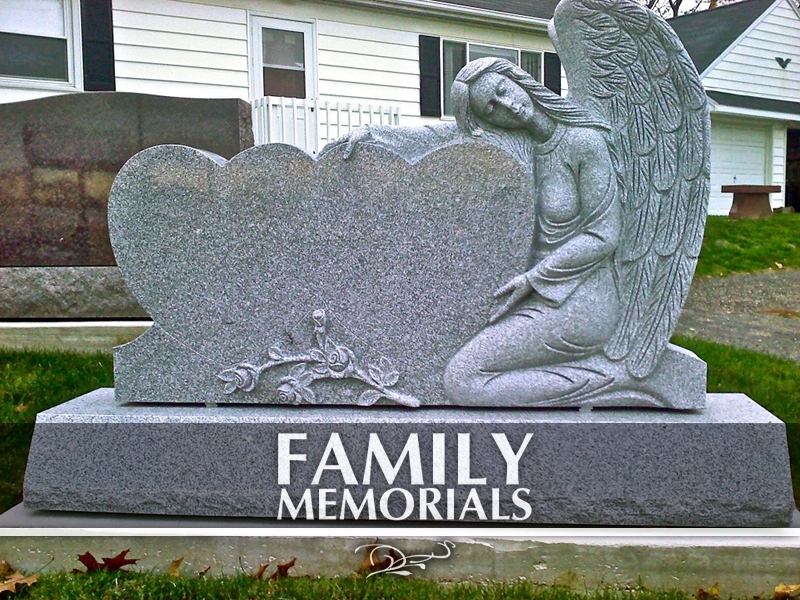 Take a look at our wide variety and customized cemetery monuments & memorials. 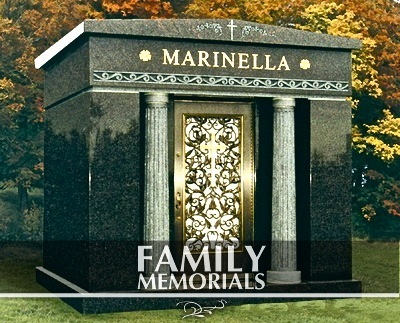 We provide a variety of options and take great care and effort to ensure that you receive the exact marker that you envision. Use the navigation menu to the left to browse the different categories. 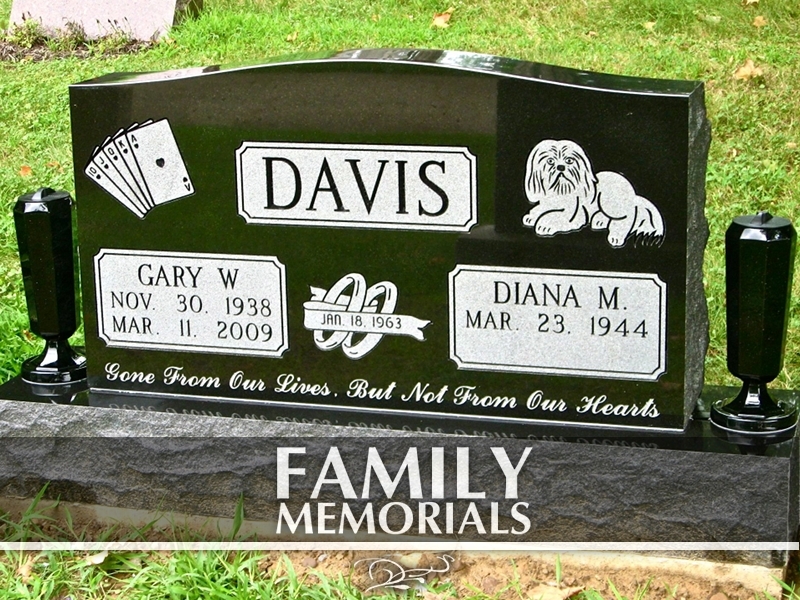 *We also have many options for custom-made monuments. Set up a consultation for more details.